See the difference our components make to the performance and service life of your equipment. Component design can be critical to the performance of the elastomer part and the equipment in which it is used. 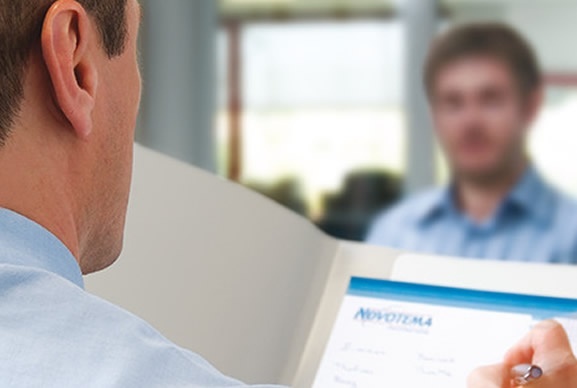 Novotema’s team of highly skilled elastomer engineers have many years of accumulated knowledge and experience, they are on-hand to provide practical advice on all aspects of elastomer component design to achieve the optimum performance and service life. Our team of application engineers capture customer requirements and translate these into hardware recommendations and custom rubber component designs using MARC®, which offers three dimensional parametric Computer Aided Design (CAD) capabilities. 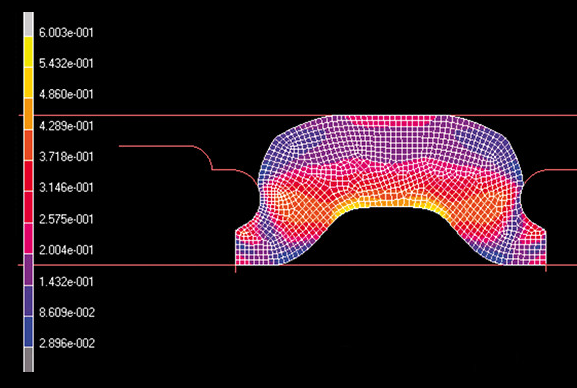 When a standard off-the-shelf component is not suitable, Novotema can design and develop a custom rubber component that exactly matches the geometry and operating conditions. Need assistance with an existing part or a new project? Contact us or chat with our experts online. Novotema can accept various formats of electronic drawings including IGES, STEP, PARASOLID, PRO-E®, Inventor, DXF, DWG, plus many others, these can be imported into MARC® for our team of engineers to work with. Design intent is captured once into CAD and then reused to drive all design and manufacturing processes; from 2D & 3D non-linear Finite Element Analysis (FEA) , through tool manufacture, to 3D work instructions and 2D inspection drawings. LEAKAGE: an equipment manufacturer experienced leakage with an standard O-ring they had sized for a groove. 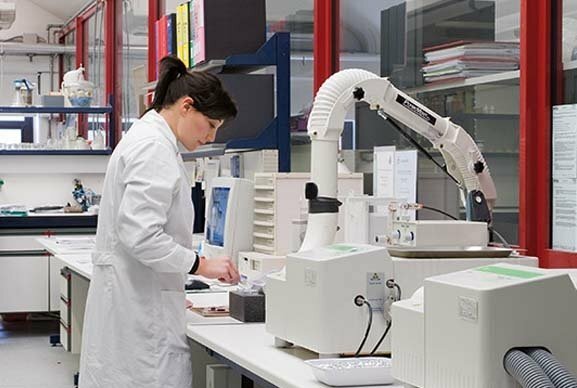 Novotema examined the application parameters (temperature, pressure, chemical media) and recommended an alternative custom sized O-rings that was better suited to the operating conditions and groove dimensions. RETAINING FORCE: a customer required a custom frame seal design that incorporated retaining lugs to ensure the seal remained in position during transportation. The necessary retaining force was carefully calculated in order to facilitate easy removal and assembly of the seal in the groove. PROTYPING: a customer needed a new lip seal for a project. After designing several alternative geometries and prototypes, Novotema was entrusted to select the most appropriate and make improvements to the final design. This considerably shortened the prototyping stage of the customer’s new product development. TROUBLE-SHOOTING: an O-ring, which was correctly dimensioned for the groove, was leaking. An inspection of the customer’s product assembly line revealed that there was a parting line located in the O-ring groove. The plastic product had been moulded with sharp parting lines which were causing damage to the O-ring resulting in unreliable sealing performance.